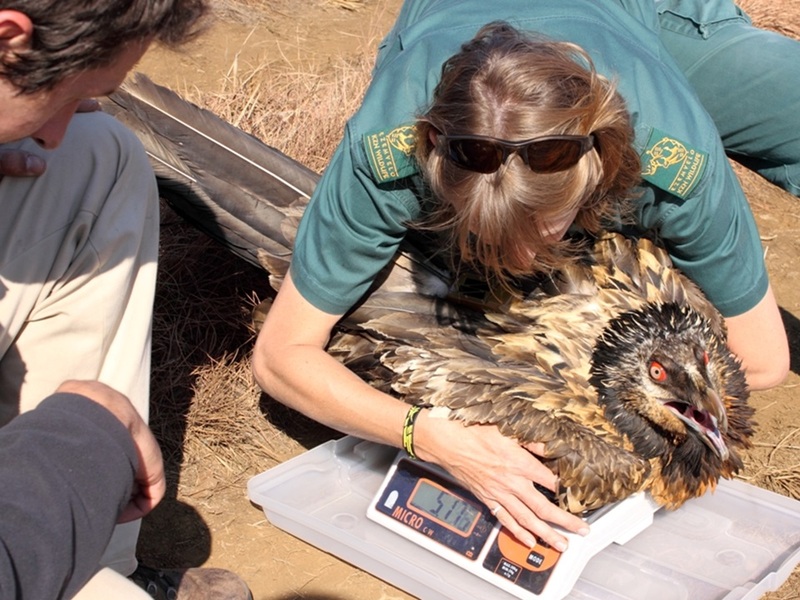 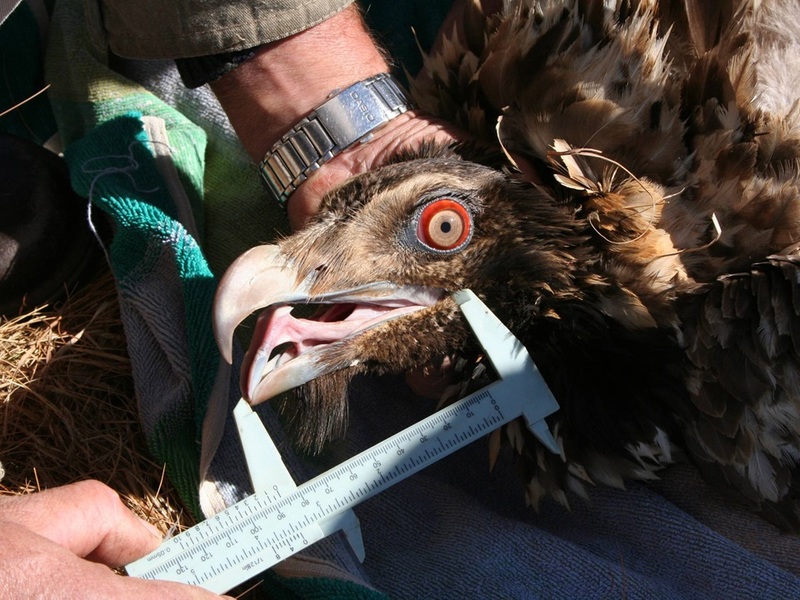 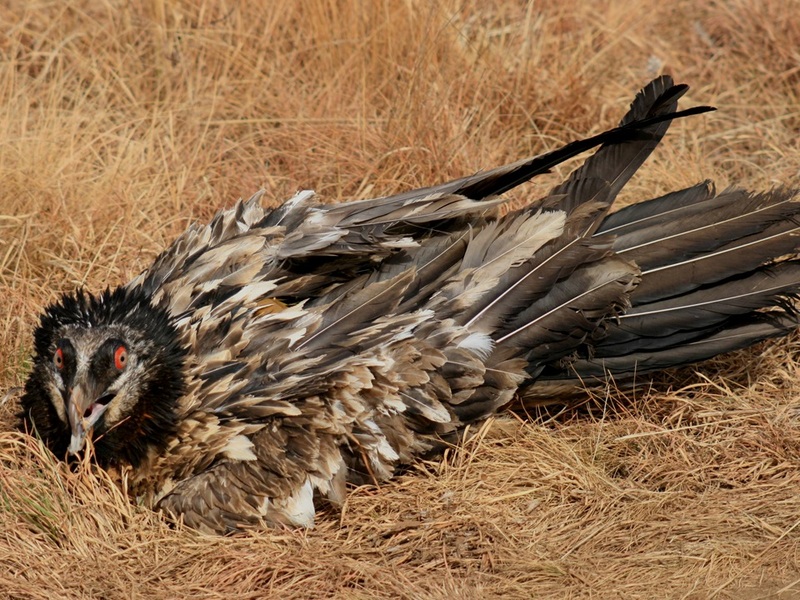 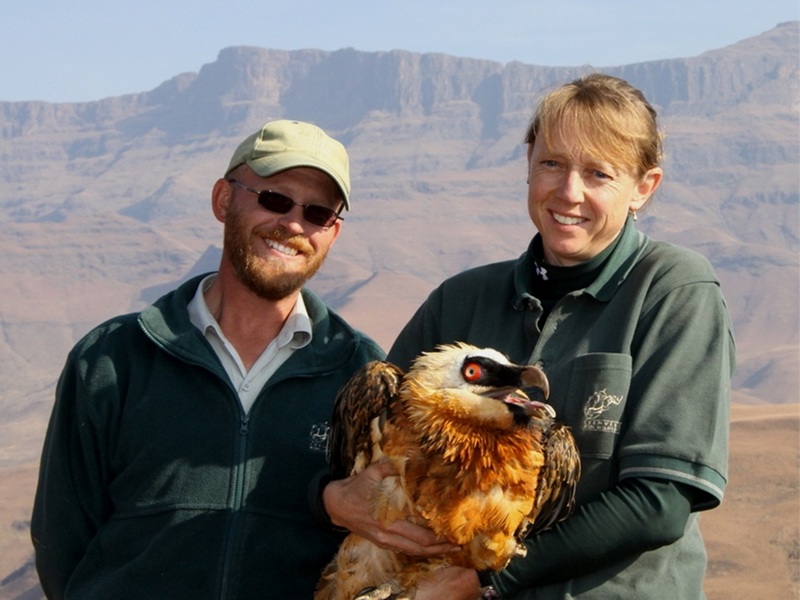 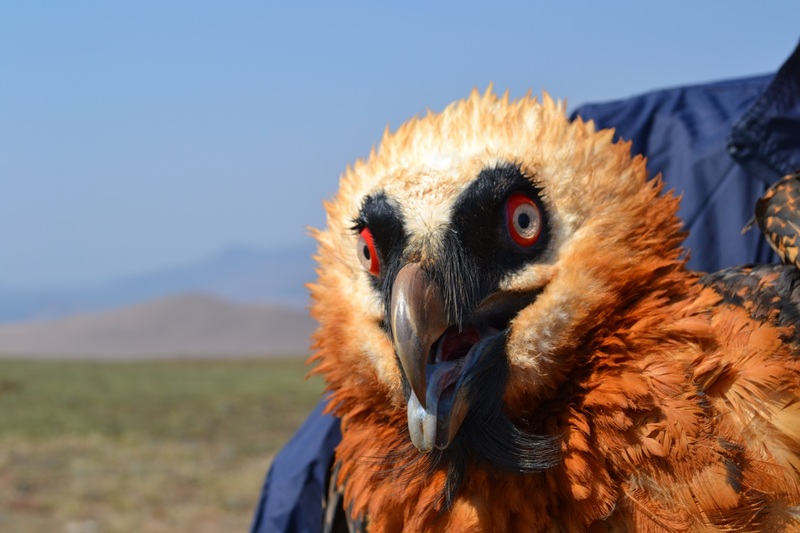 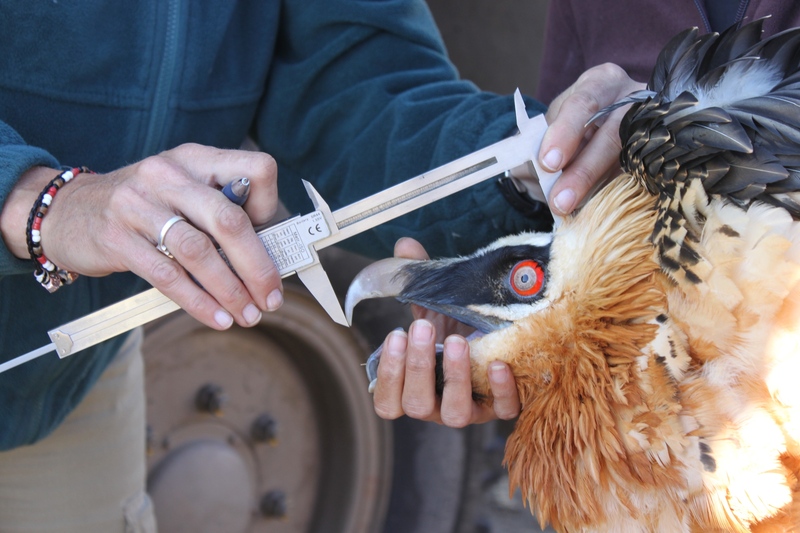 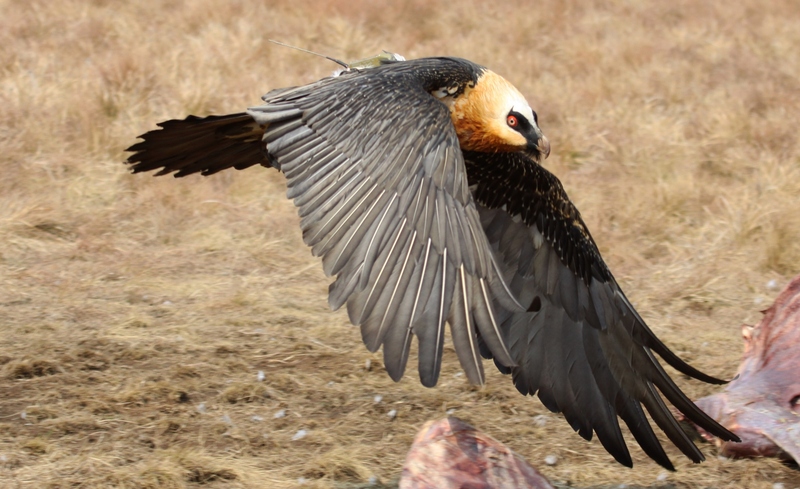 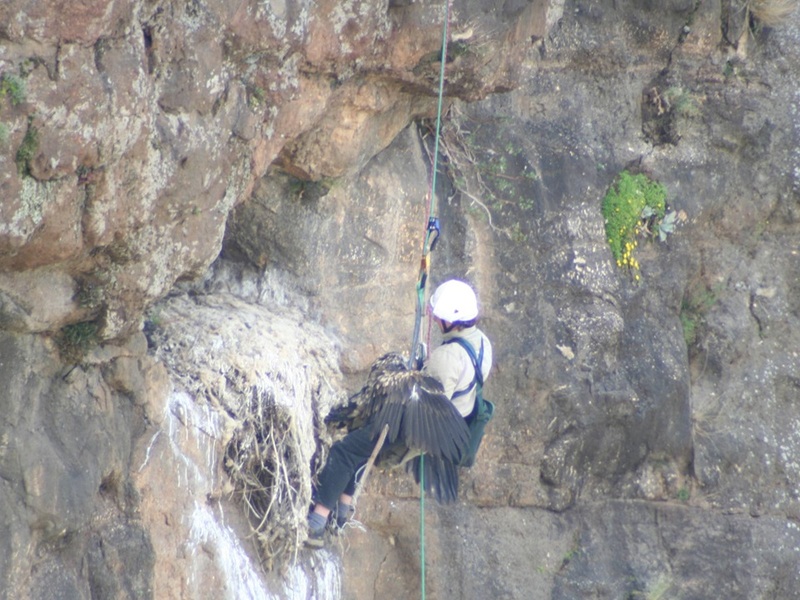 The Maloti-Drakensberg Vulture Project has placed satellite transmitters on 25 Bearded Vultures and 3 Cape Vultures. 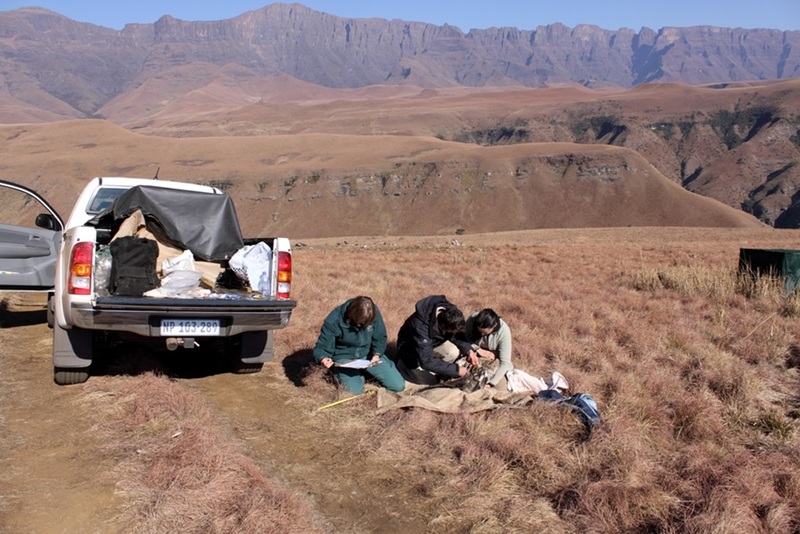 These transmitters have been funded and supported by the Maloti-Drakensberg Transfrontier Programme, The Wildlands Conservation Trust and Ezemvelo KZN Wildlife, with additional single units sponsored by Terra de Natura, Aspen Pharmaceuticals and the McAdams Family. 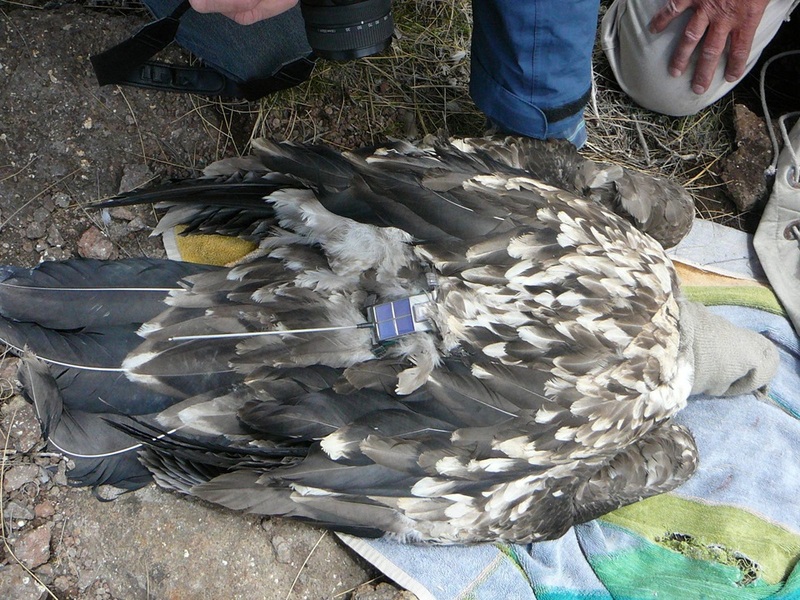 The satellite transmitter units are light boxes fitted on the birds as a small backpack, and are designed to release and fall off after a period of time. 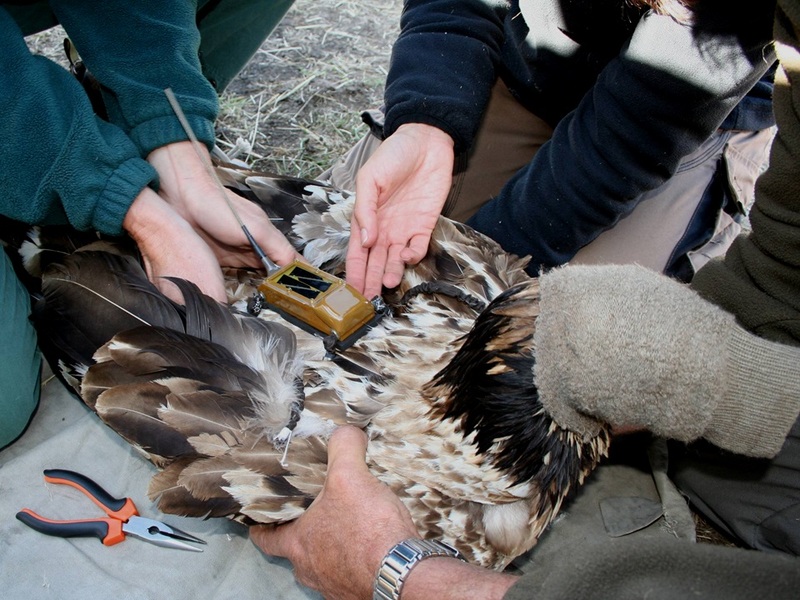 Powered by a small solar panel, they relay their location at regular intervals, transmitting data via cellphone signal. 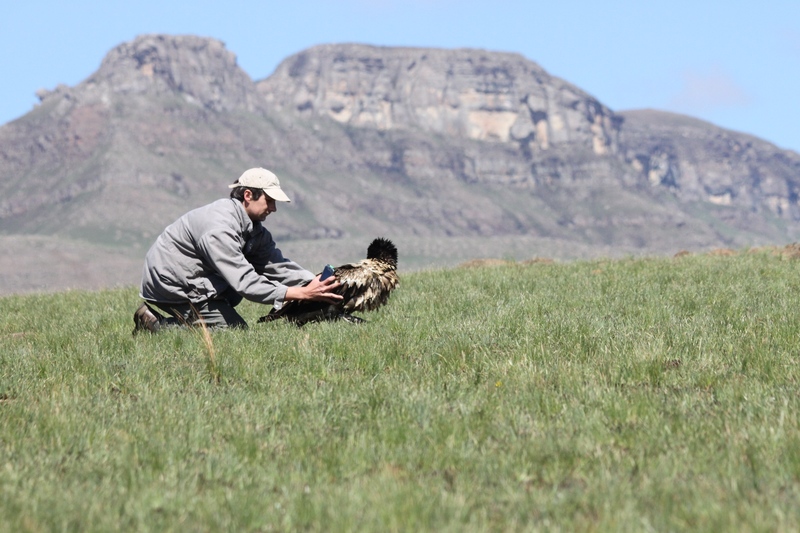 This enables us to accurately track their full ranging territory, providing data on feeding and breeding habits, use of territories, and causes of mortality. 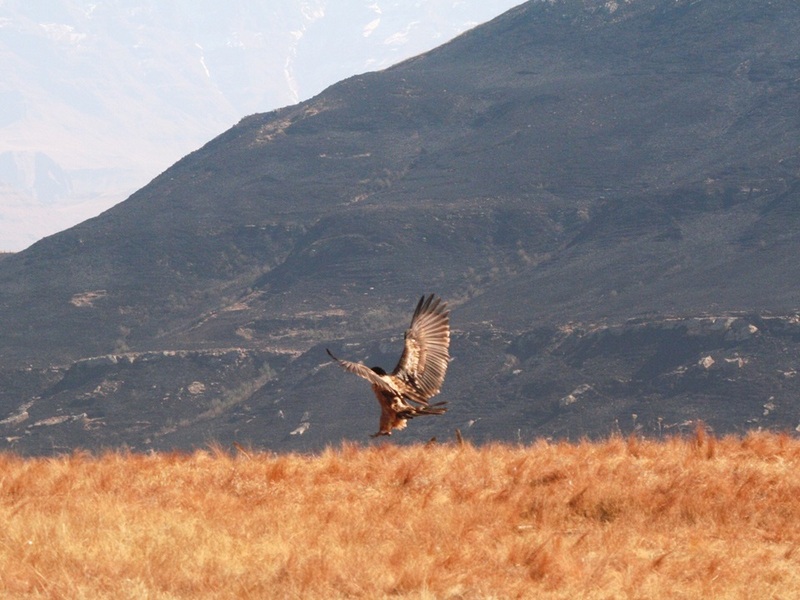 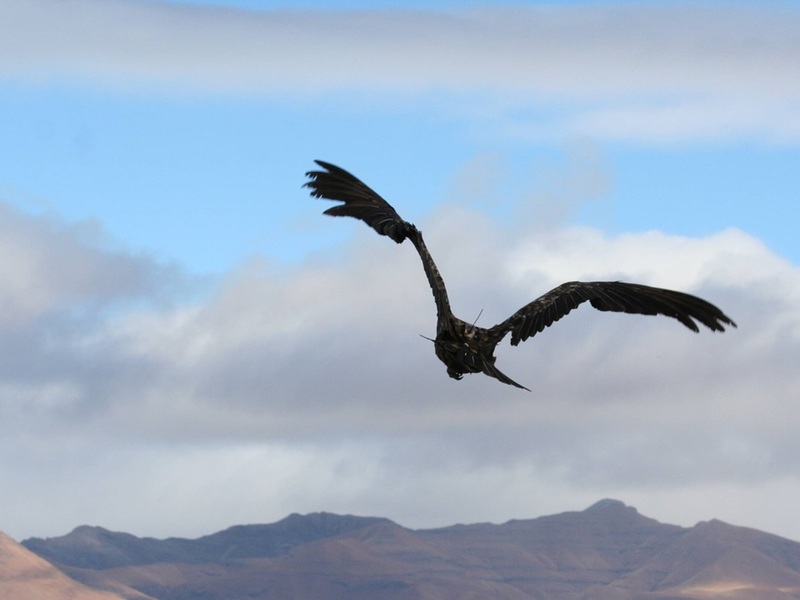 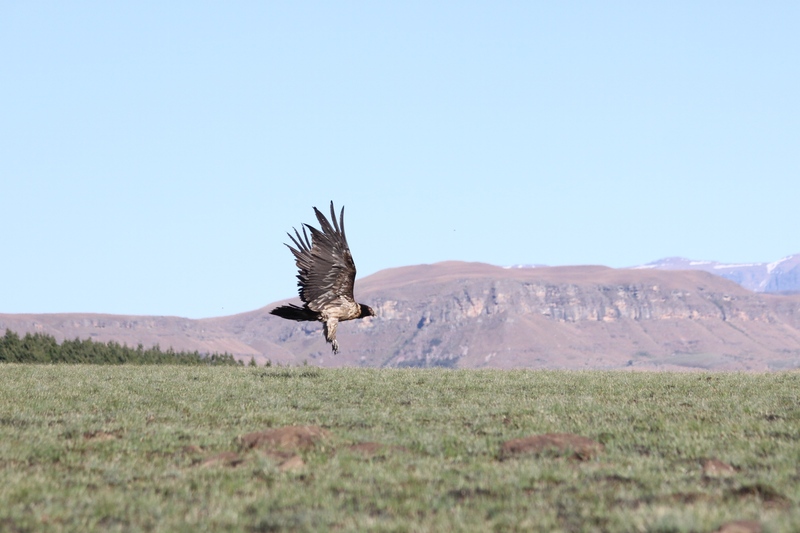 The effects of the ongoing threats highlighted by the Maloti-Drakensberg Vulture project have unfortunately been reflected by the results of the satellite monitoring program. 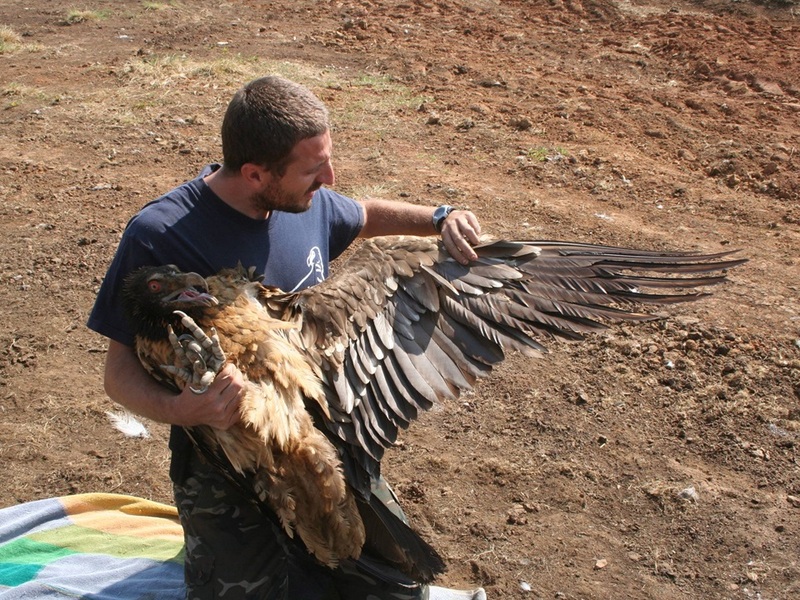 We currently have 7 active satellite transmitters on 5 Bearded Vultures, and 2 Cape Vultures. 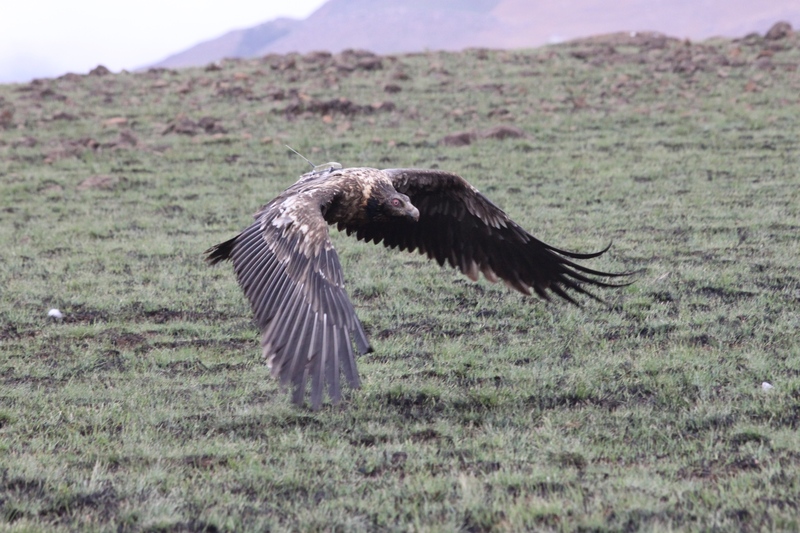 We release update maps showing their weekly movements here.